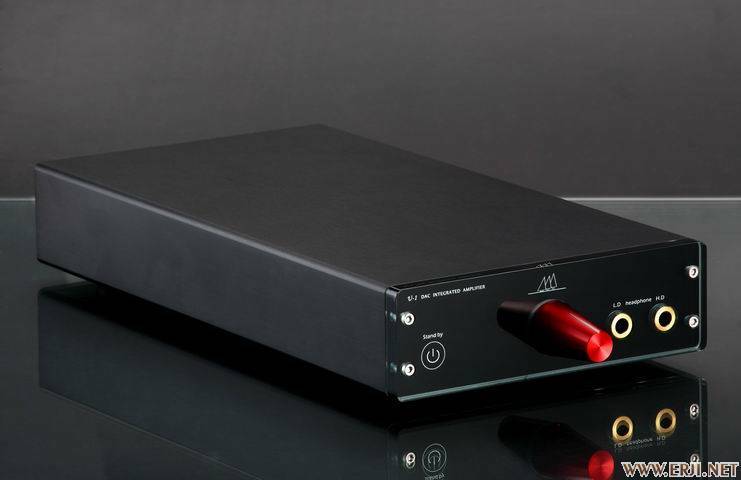 Tim de Paravicini has long had a worldwide reputation for valve preamplifiers and power amplifiers. 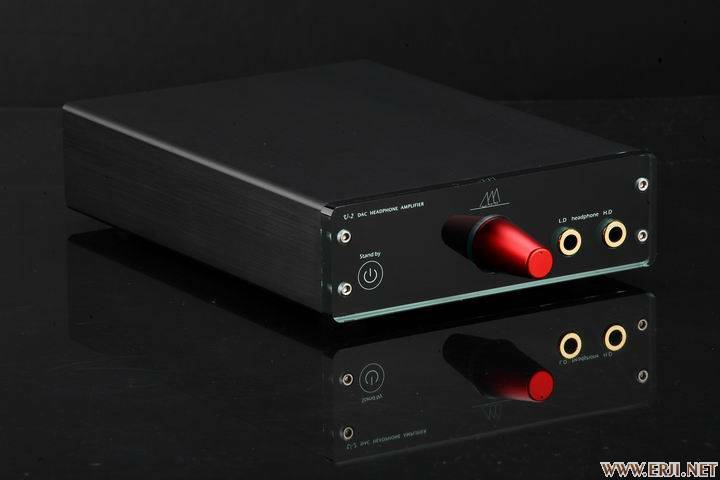 Now he has applied his expertise to produce what is arguably the world&#39;s finest headphone amplifier aimed at the highest quality dynamic headphones. 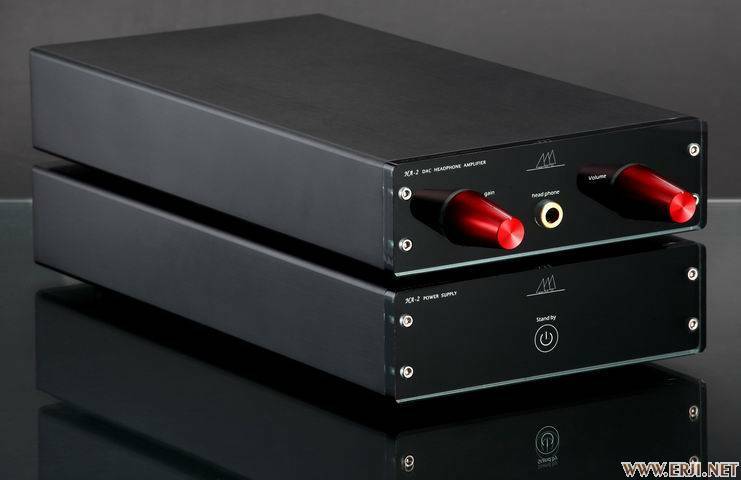 The HP4 uses 6SL7 valves, properly matched to the load through de Paravicini&#39;s renowned transformers, to deliver nearly 1W of high quality, low distortion power into high or low impedance headphones. 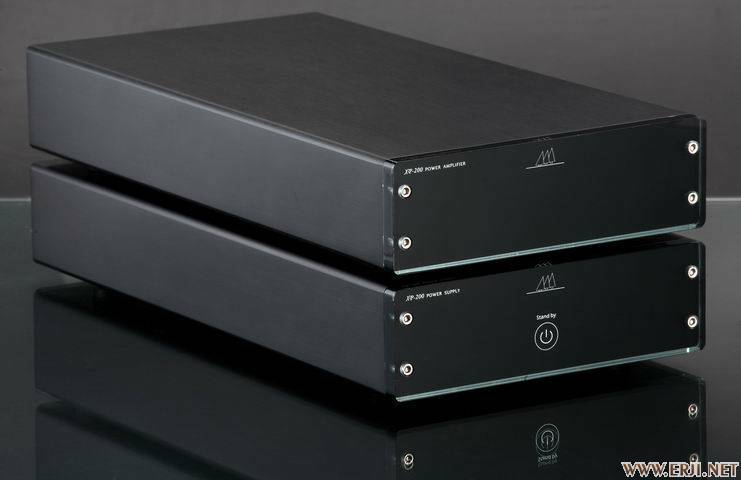 The output circuit configuration uses de Paravicini&#39;s &#39;Enhanced Triode Mode&#39;, as employed in the highly successful V20 and 859 integrated amplifiers, while the input is also transformer coupled, giving the flexibility to accept balanced or unbalanced signals from the preamplifier. Tube: 3 x 6N3P and 2 x QQE 03/12 (Siemens military version). Silver plated heavy duty switches. 100, 115 and 230 VAC main voltage versions available. high precisition plate voltage lines. Size: 28 x 30 x 11 cm.